As some Americans approach their senior years, medical costs in certain states may drive up medical costs. Can a chosen locale make a person healthier? 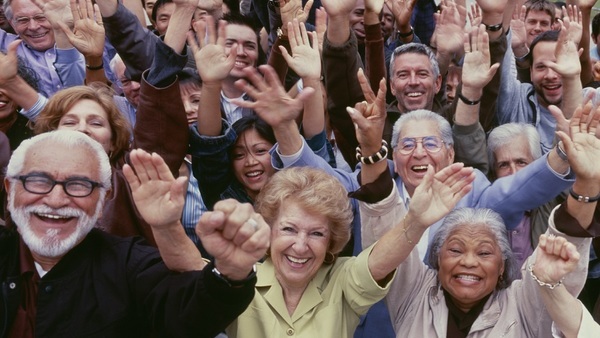 While no definitive data yet says yes or no, “Move to New Hampshire and live a long, healthy, happy life!” a comprehensive state-by-state analysis of the health of older Americans suggests there are certain parts of the country where seniors either flourish or fail at a higher rate.